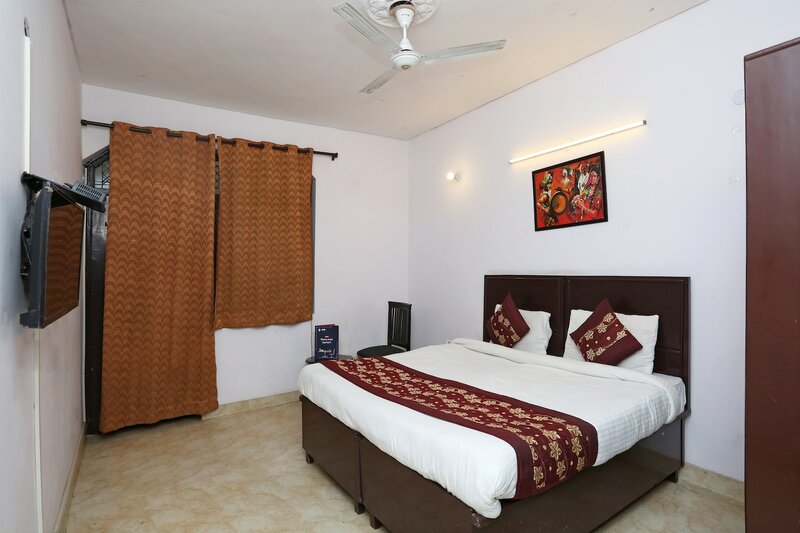 Located in the heart of Delhi, OYO 9534 Hotel Heights promises a great experience to the guests at affordable rates. The well trained and friendly staff of OYO maintains the property and ensures your stay is smooth. Head out to visit the key attractions of Delhi like Iskcon Temple, Dlf Cyberhub and National Rail Museum. There is State Bank ATM, Union Bank ATM and Citibank ATM nearby the hotel so you are never out of cash.